We specialize in doing what is needed both inside and outside so that we connect your facility with the proper switching center. Many companies who start from scratch building a communications network often rely on fiber cable installation rather than copper cabling due to transmission speeds, quality, and resistance to electromagnetic interference (EMI), as well as durability and fire resistance of the cabling. Established companies or those located in older buildings that have always relied on traditional copper cabling are likely to require technicians who can make upgrades with fiber while having the ability to do installations, repairs, and upgrades using copper products as well. Upgrading to fiber optics may require some modification of existing structures, but the expense is often worth it in view of increased performance and privacy and lower maintenance. Integrated Technology Solutions has the capability to provide total inside and outside plant installation and management for all types of wiring, whether you have one site, multiple locations in an area, or a nationwide wide chain of branches. 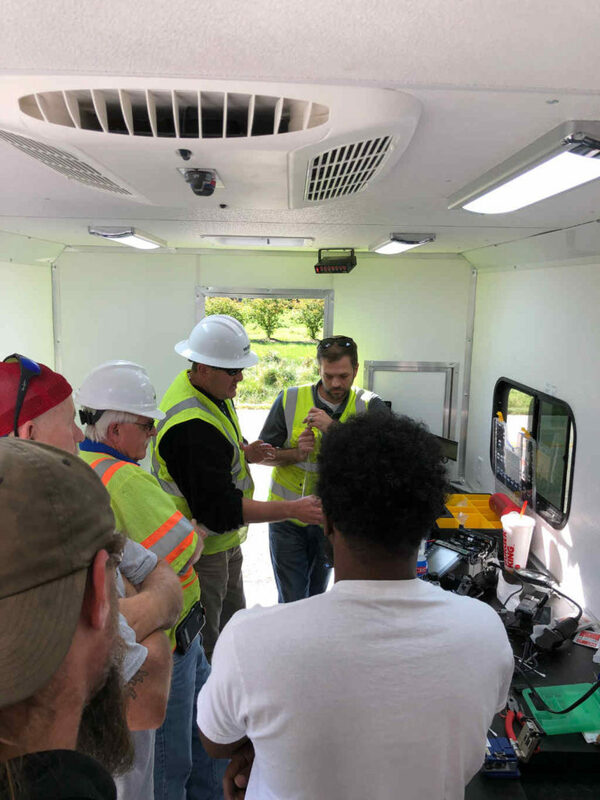 Our BICSI-certified lineman will provide reliable, stable network infrastructure that not only does the job, but that reflects quality and adheres to the strict BICSI and EIA/TIA standards required in the communications industry. Regardless of whether you need copper or fiber optic cabling, Integrated Technology Solutions offers experienced, talented technicians who will advise of you of the best ways to meet your wiring needs and professionally complete the job to your specifications. Contact us today toll free at (281) 942-4121 for a consultation or a quote for your cabling needs.